study or arrange in a vase for a beautiful finish in the lounge room or bathroom. 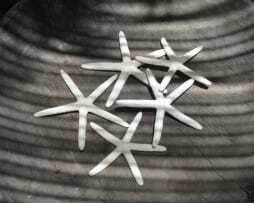 Finger sea stars are great for decorating, craft projects, education and much more. 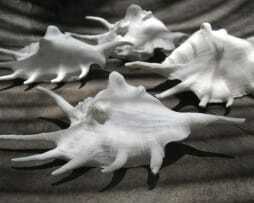 Our white 'Finger Sea Stars' are real therefore all shapes and sizes slightly vary. 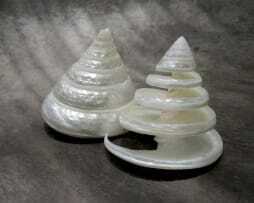 The Lambis-Lambis white 'spider shell' is from the Torres Strait Island region. 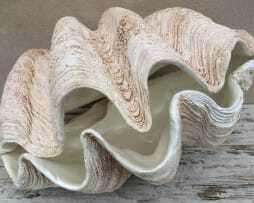 It is a stand alone piece that looks great sitting on a pile of magazines or in the bathroom on the basin. 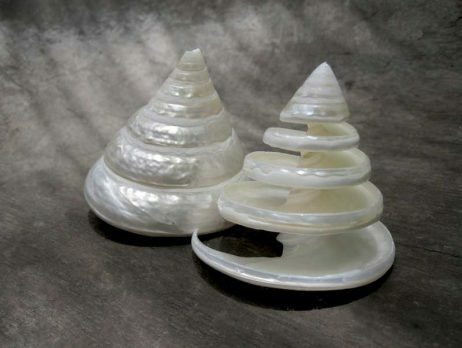 Add a earthy ambience to any decor with our white ocean sea shells. Fill a glass vase and display on the coffee table, a sideboard, in the bathroom or for outdoor entertaining areas. Otherwise scatter on a tray filled with sand and tea light candles. 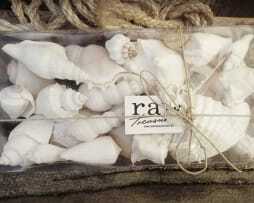 This box of assorted sea shells are really good value and make an ideal gift for the neighbour, teacher or friend.